This property is part of the Estepona MAGU Apartments. 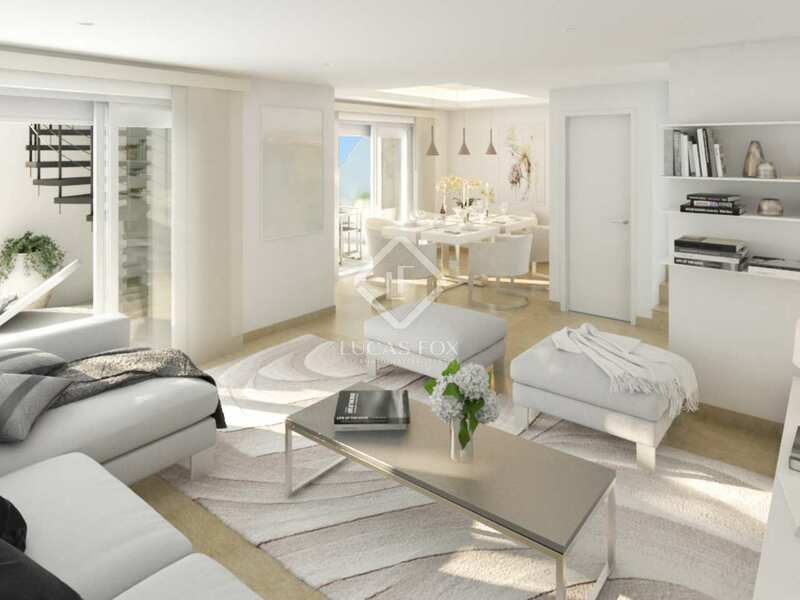 2 & 3-bedroom apartments with sea and mountain views, excellent communal facilities and a privileged location next to Atalaya golf course, the beach and Marbella town. 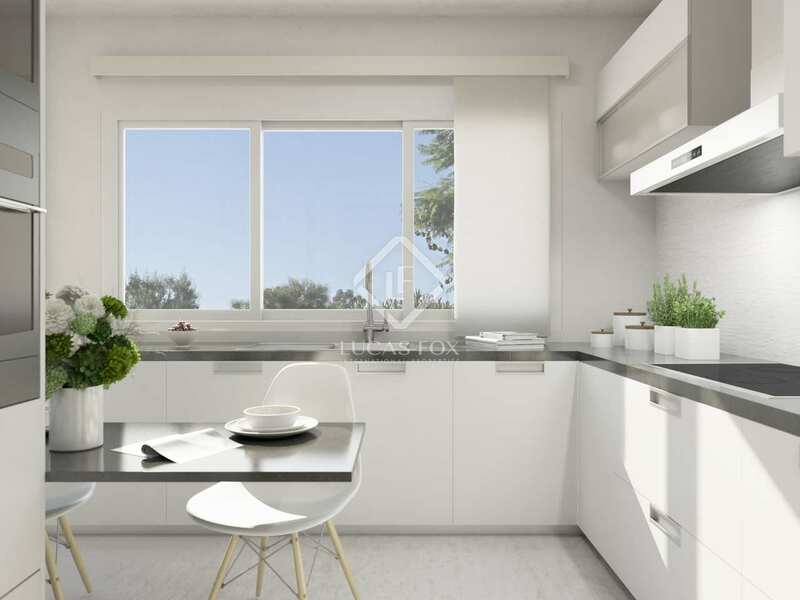 Stunning 3-bedroom apartment with sea & mountian views and excellent communal facilities, for sale right by Atalaya golf course, Estepona. 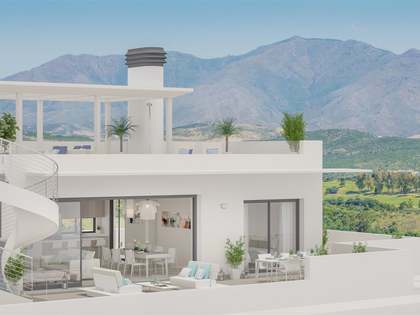 This new development, currently under construction, is located just minutes from San Pedro and Puerto Banús: the perfect setting from which to enjoy everything the area has to offer. Excellent communal areas include stunning green spaces, beautiful outdoor pools, a spa & gym, paddle tennis court and children's play area plus a walking-jogging circuit. 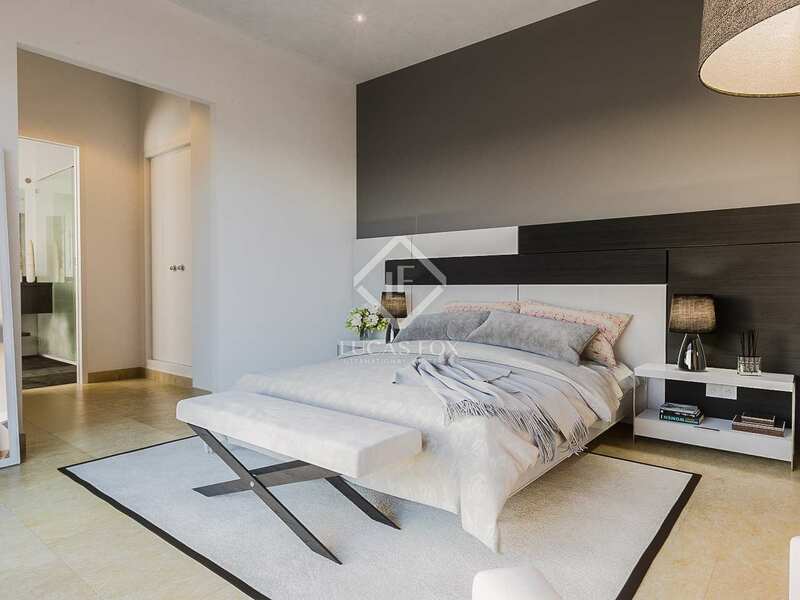 This 3-bedroom apartment would make an ideal family home in this fantastic location. 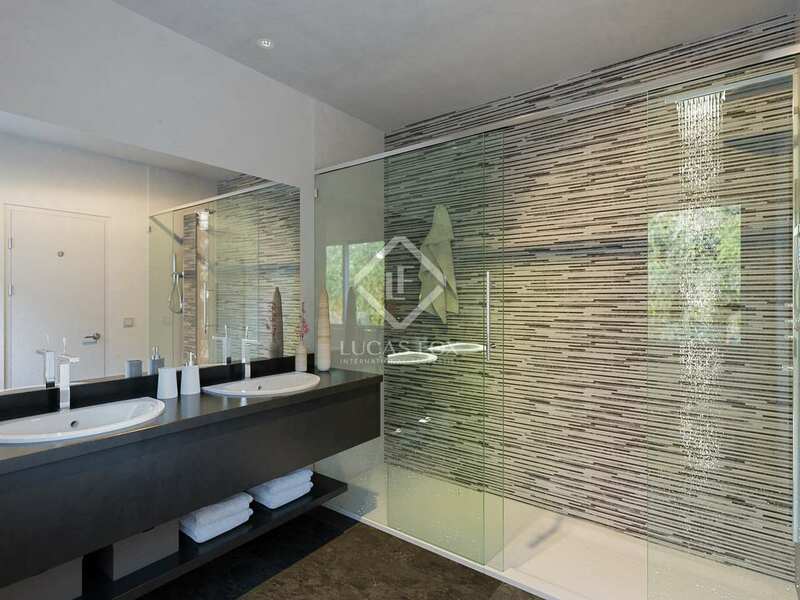 The property, built to the highest specifications, is to offer a spacious living-dining area, equipped kitchen, 3 bedrooms, 3 bathrooms plus a guest toilet. The main bedroom also has a fantastic dressing room. Enjoy the enviable climate and lovely sea and mountain views whilst relaxing on the terrace or head to the communal pools to fully make the most of this stunning setting. 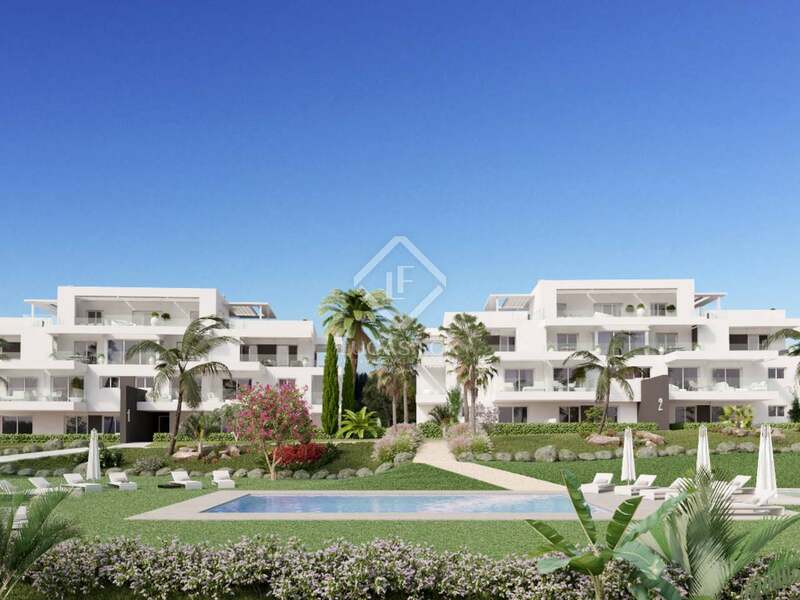 Development located just 7 minutes from Puerto Banús and close to San Pedro Alcántara and Marbella town. It is situated right next to Atalaya's Golf course and only 5 minutes from the beaches of Atalaya, close to all facilities & amenities. 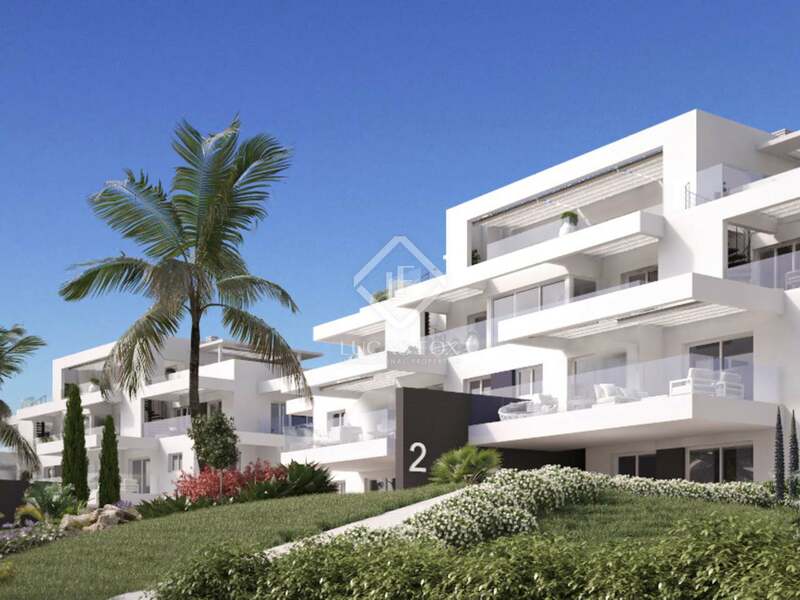 The bilingual Atalaya International School is walking distance from the development.